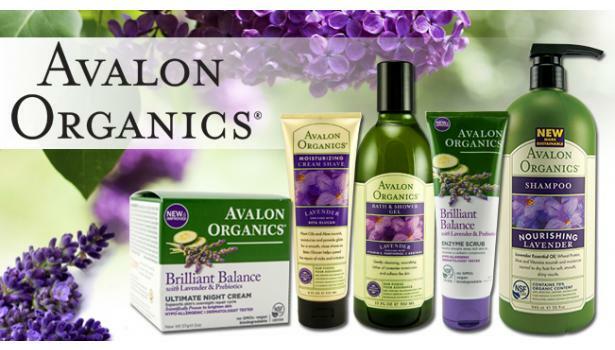 Avalon Organic Botanicals products contain organic floral water, pure essential oils, healing herbs, and organic moisturinzing oils to soothe, heal and revitalize skin and hair. Steam distillation of flowering plants has been used for centuries and is the time honored technique for extracting pure essential oils. The aromatic floral water (hydroflorate) retains all the energetic and therapeutic qualities of the original plant. 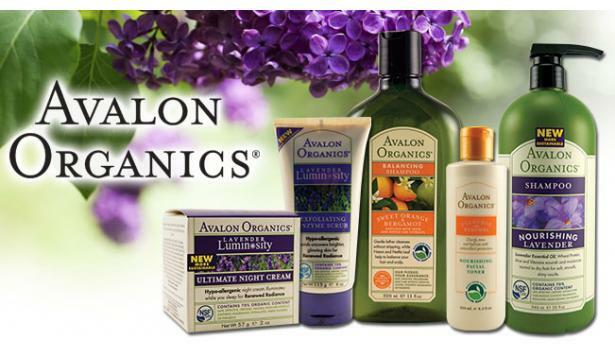 Each product is formulated with optimum therapeutic value in mind, without the use of harsh synthetics, sodium lauryl/laureth sulfate, or petroleum-based ingredients.